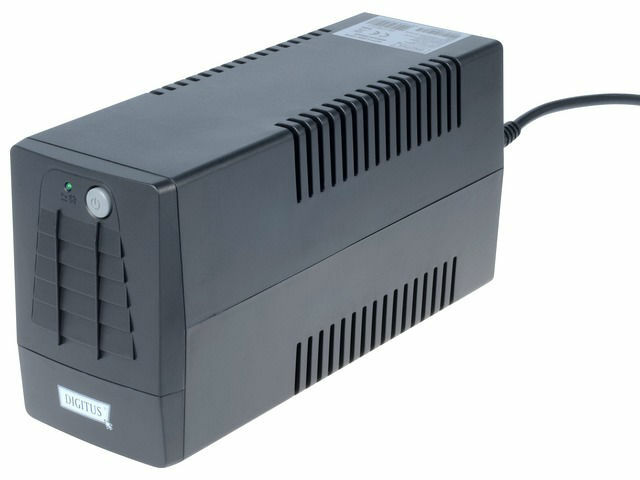 TME has extended the assortment of offered products with new DIGITUS Professional UPS power supplies. 3 new models with the actual power of 360W, 600W and 900W appeared in the offer. Model A-DN-170013-1 is equipped with 2 230V output sockets, and models A-DN 170014-1 and A-DN-170015-1 are equipped with 4 230V output sockets. Power supply units are equipped with excessive load and over-heating protection.